Pennsylvania’s appellate courts continue to be active in shaping the state’s laws surrounding hydraulic fracturing. Recently, in Protect PT v. Penn Township Zoning Hearing Board and Apex Energy (PA) LLC, the Commonwealth Court affirmed a zoning board’s decision permitting a natural gas company to store large quantities of wastewater from fracking operations at and around multiple drilling sites because it did not meet the definition of “toxic” material, as set forth under local ordinance, among other reasons. In this decision involving multiple special exception applications to the Township’s Zoning Board (the Board), an environmental advocacy group, identified by the court as “the Objector,” challenged the Board’s decision to award special permits to a driller of non-conventional wells. At issue was the interpretation of local ordinance Section 190-635(D)(1). The Objector argued, among several other challenges, that the storage of wastewater associated with the proposed wells violated the ordinance because wastewater is “toxic,” and therefore cannot be produced and stored. Out of all the court’s discussion points, perhaps the most significant revolved around the question of whether wastewater actually constitutes a “toxic” substance. The zoning ordinance did not define the term “toxic,” so the court, per the language of the statute, simply looked to Merriam-Webster’s Collegiate Dictionary, which defines “toxic” as “containing or being poisonous material especially when capable of causing death or serious debilitation.” The court stated that contrary to the Objector’s assertions, the expert testimony produced did not suggest that wastewater met this dictionary definition. Rather, expert testimony had described wastewater as brine, similar to “water with salt.” Protect PT at 13. Additionally, the court found that other language in the zoning ordinance made a distinction between “toxic liquids,” (which are not permitted) and “wastewater from the post-drilling liquids or fluids used in the fracking or extraction process,” which is permitted. 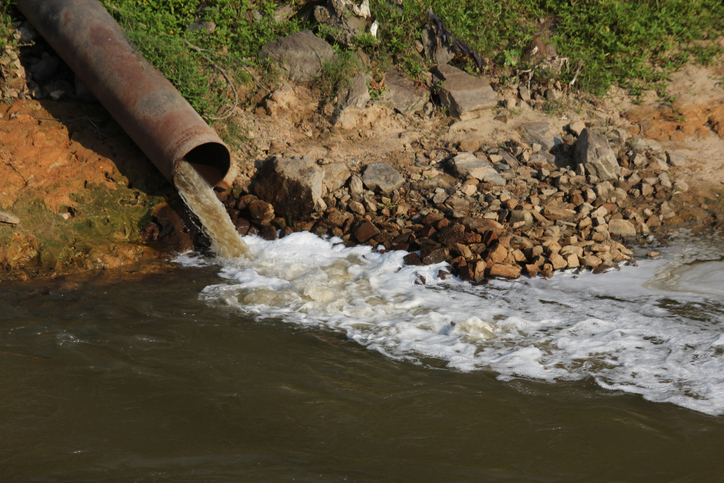 By setting forth separate standards for wastewater and toxic waste, the court stated that “it appears clear that the Township’s governing body intended to classify wastewater separately from ‘toxic’ materials.” Protect PT at 15. While the court’s ruling was based on the evidence presented in this specific case and a distinction in the language of the ordinance, a conclusion that wastewater from fracking operations is “not toxic” sets an even higher bar for those challenging drillers in this jurisdiction. While the Pennsylvania Supreme Court has not commented on this specific issue yet, it would not be surprising to see this get addressed again as there are competing expert opinions regarding the composition, safety, and storage of fracking wastewater.